Looking for a First Edition? Try here. 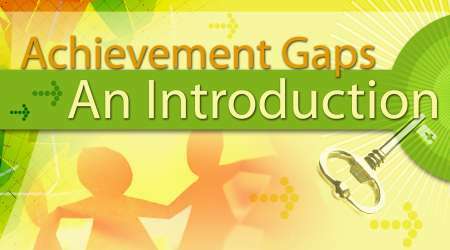 This course explores the multiple causes for gaps in achievement, examines issues that ready children for learning, and considers how to enhance a childs readiness to learn. Learners will explore what it means to strive for equity in achievement by considering the types of learning environments that promote student achievement and ways to measure student achievement. 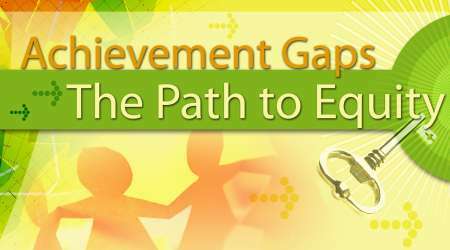 This course explores the many factors that contribute to unequal patterns of achievement among different groups of students. One inescapable reality lies at the root of the problem: disparities in achievement occur because some students are better prepared to achieve than others. Although educators can address some of the issues that affect students readiness to learn, it will take a network of concerned people and institutions to help students overcome other barriers to academic achievement. This course provides the opportunity to think about current assessment practices and learn the key ingredients to any effective assessment. 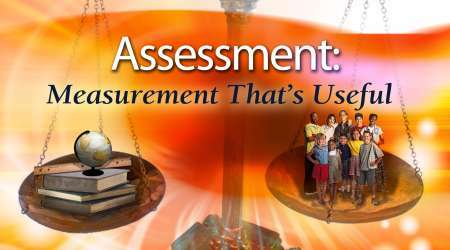 It presents an overview of exemplary assessment and is designed for anyone who is interested in learning about exemplary assessment, or who is questioning their own classroom or school assessment practices and is looking for general ways to improve them. First Edition. Please see "Bullying: Taking Charge, Second Edition" for the most current edition. Bullying is a universal problem. Although there has been a dramatic decline in the annual rate of violent crime in public schools since 1994, the number of reported bullying incidents has increased since 1999 at every level from grade 6 through grade 12. In fact, many grades report an almost 50 percent increase. Whether this increase is because of an actual increase in bullying incidents or because of an increased awareness of the problem is not known. 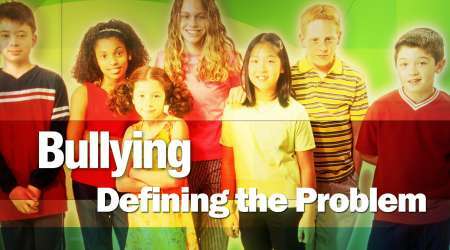 This course focuses on the three components of an effective bullying definition and the effect of bullying on students and others within the community. First Edition. 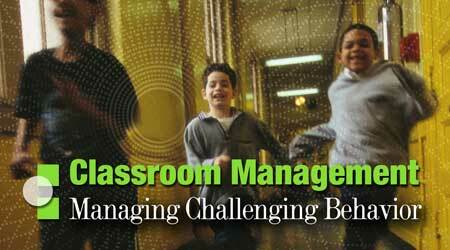 For many teachers, managing student behavior has become a challenge. Behavioral problems such as noncompliance, defiance, inattention, and aggression are an everyday occurrence. These day-to-day challenges steadily wear down the good and positive attitudes present at the beginning of the school year. This course offers strategies to help teachers look at behaviors more objectively, perhaps even from the students point of view. By understanding the student, the teacher can shift the focus from controlling the student to teaching the student personal responsibility, allowing the student to become a self-regulated learner. Refer to "Classroom Management: Understanding Diverse Learning Needs, 2nd Edition" for the latest edition. First Edition. Please refer to "Classroom Management: Building Effective Relationship, Second Edition" for the most current edition. 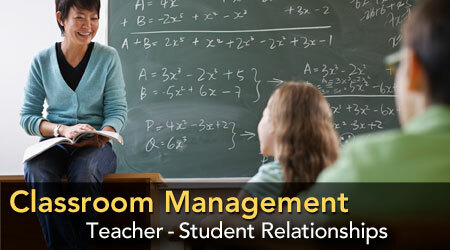 This course asks participants to think about classroom management as a way of interacting with students. It suggests that cooperation and enthusiasm for learning are not things that teachers build in students; rather, they are behaviors and attitudes that teachers help students recognize within themselves. The course presents strategies that emphasize helping students discover that they want to be cooperative, active learners. As students figure out that they hold responsibility for their learning and for the classroom climate, however, teachers must remember to regularly investigate how their dispositions and personal experiences influence the classroom culture. Therefore, teacher reflection is always a key aspect of any effective classroom management plan. 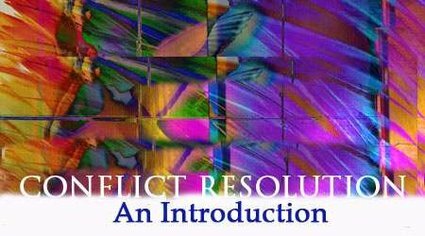 This course introduces teachers to the concept of conflict resolution, its value in a school environment, and the many ways to handle it. It will help teachers understand how they canand why they shouldemphasize conflict resolution in the classroom and, if feasible, throughout the school. This course provides a broad overview of some guiding curriculum development principles and concepts. Although especially helpful to those who are new to the curriculum development process, it is also a good review for those already experienced in the process. 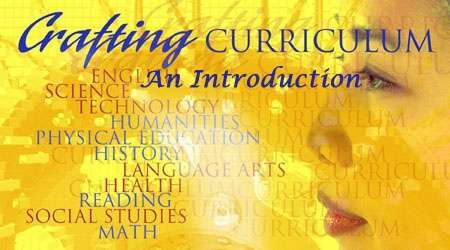 Although this course is specifically designed for the more experienced curriculum developer, all participants should find the course interesting as they examine the many issues that surround the curriculum development process. This course will explore how adopters, evolvers, and developers approach curriculum development while considering what it means to create coherence. This course introduces the processes required to successfully implement standards into the curriculum. 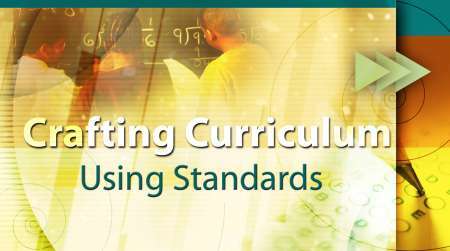 This course also features a review of the standards movement, an examination of the backward design process, and analysis of teaching strategies that work in the standards-based classroom.